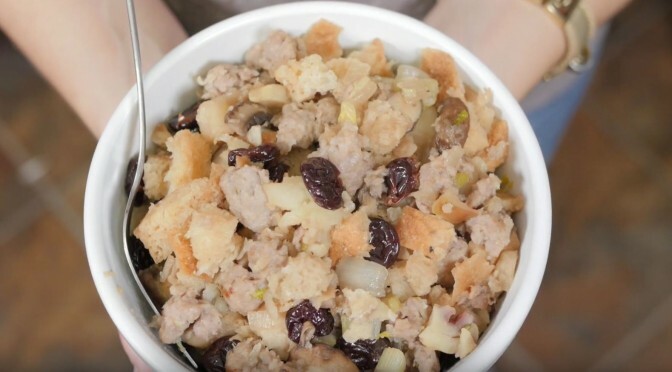 Cara Di Falco of Cara’s Cucina gets us ready for Thanksgiving with her recipe for Thanksgiving Stuffing! “Stuffing is probably one of my favorite parts of the Thanksgiving meal,” Di Falco says. For her recipe, she adds a few Italian ingredients to make it her own. Check it out below, and head over to her YouTube channel for more. It’s #MusicMonday, and #HipNJ is here to tell you about an up-and-coming New Jersey artist named Kayla Nicole. Kayla has always had a love for music, thanks to her mother who would always listen to artists like Whitney Houston, Celin Dion, Dionne Warwick and Lionel Richie. She says that music was not just a passion for her. It was also a coping mechanism for being teased at school, making music even more important in her life. She started writing lyrics when she was in eighth grade and started producing tracks her senior year of high school in her bedroom. Her goal for her career currently is to release an album in July 2017, called, Late Night Thoughts, which is about personal experiences in her life. She hopes that many will be able to listen and relate. 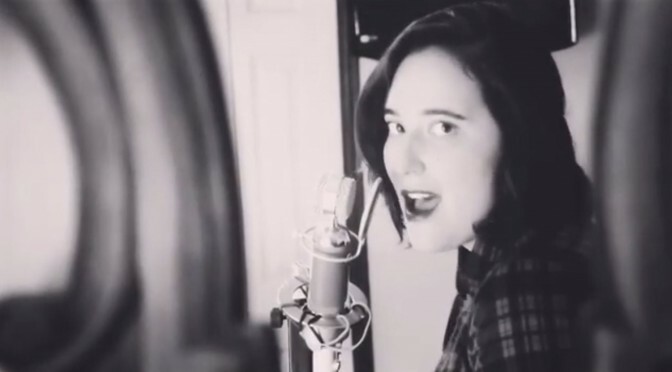 Above, enjoy Kayla Nicole’s cover of “Send My Love“ by Adele, and check out her YouTube channel for more. Is your insurance giving you a hard time? 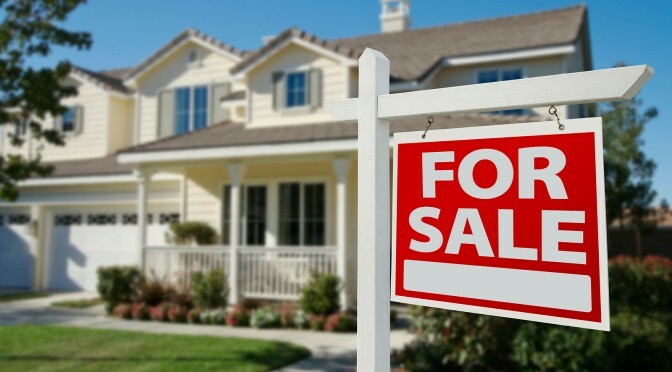 Is your mortgage through the roof? Is “adulting” just not going well for you? Well, #HipNJ might just have the answer you’re looking for. Vivian Gaspar’s “Stop My Crisis” is your ultimate guide to survival when life just isn’t going right. Gaspar, both an author and producer, paid a visit to the studio to tell us a little more about her book and talk show of the same name. So you want to stop your crisis? You can view “Stop My Crisis” Thursday nights at 10:00 p.m. and Friday mornings at 9:30 a.m. on princetontv.org. The broadcasts are also archived on YouTube, Vimeo and soon on Apple TV. Share this segment on social media and YOU can be entered to win autographed copies of TWO “Stop My Crisis” books!